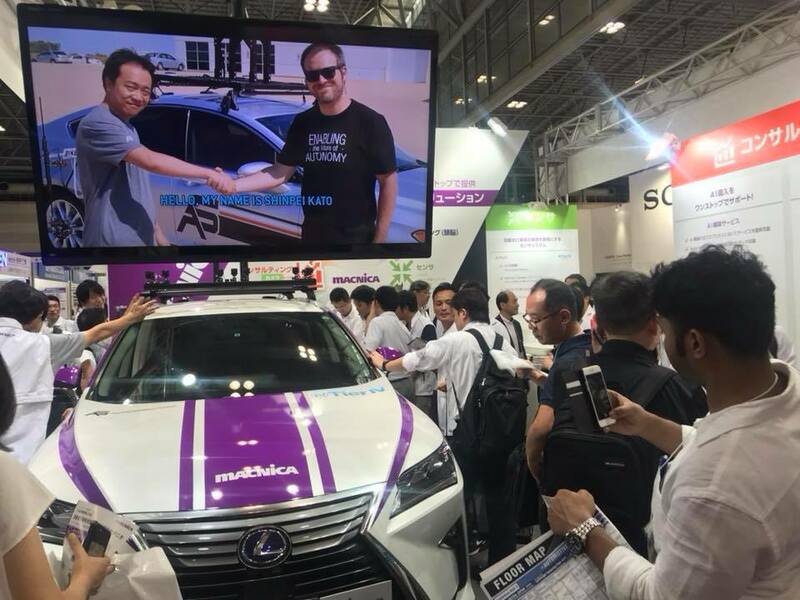 Nagoya edition of Automotive World - the world's largest trade show for advanced automotive technologies. Nagoya is a capital city of Aichi prefecture which is famous for manufacturing as many major Japanese manufacturers have their headquarters and factories. It is the best place to introduce your technologies & products to a lot of visitors of automobile/automotive components manufacturers, etc.